With more than 23 years of experience on many high profile jobs. 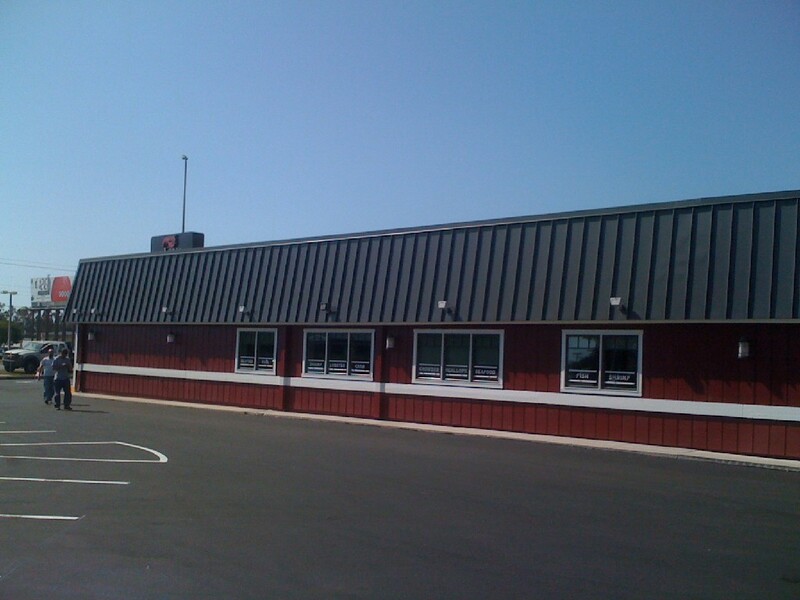 Zoller Roofing can handle all of your commercial roofing needs. 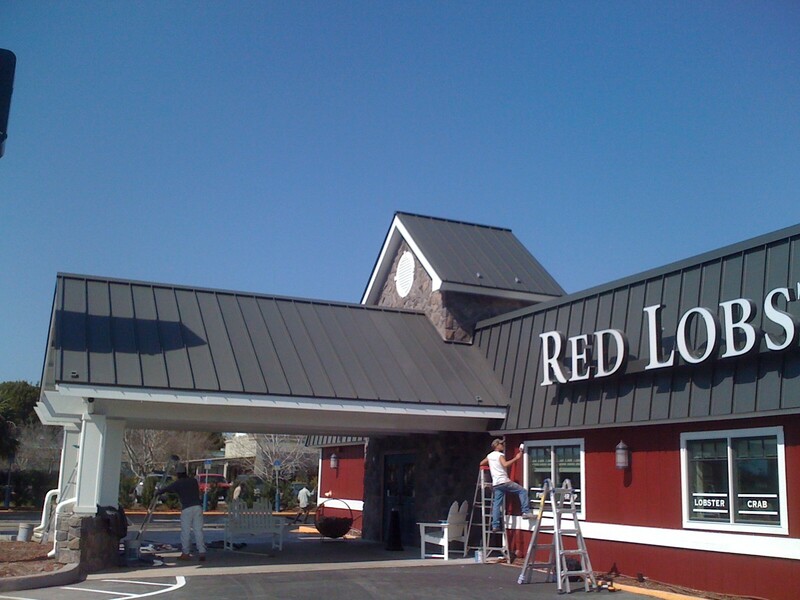 We offer 20+ year labor and 20+ year material warranties on most commercial roofing projects. GAF Master Commercial Certified Contractor. GAF Master Certified Residential Contractor. We offer some of the best warranties in the business. On many products we deal directly with the manufacturer so we can eliminate the middle man and save you money. 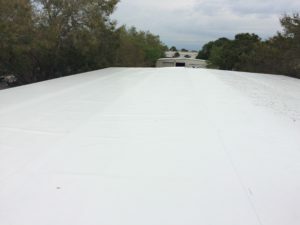 Commercial TPO roof with insulation. Porter Paints Sarasota / Moss Group, Property Management - New GAF 60 mill fleece back TPO single ply with GAF 2-part adhesive. 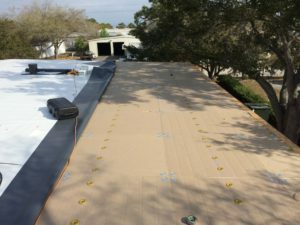 Sarasota Herald Tribune, Venice office - New Boral tile re roof with S/A underlayment. 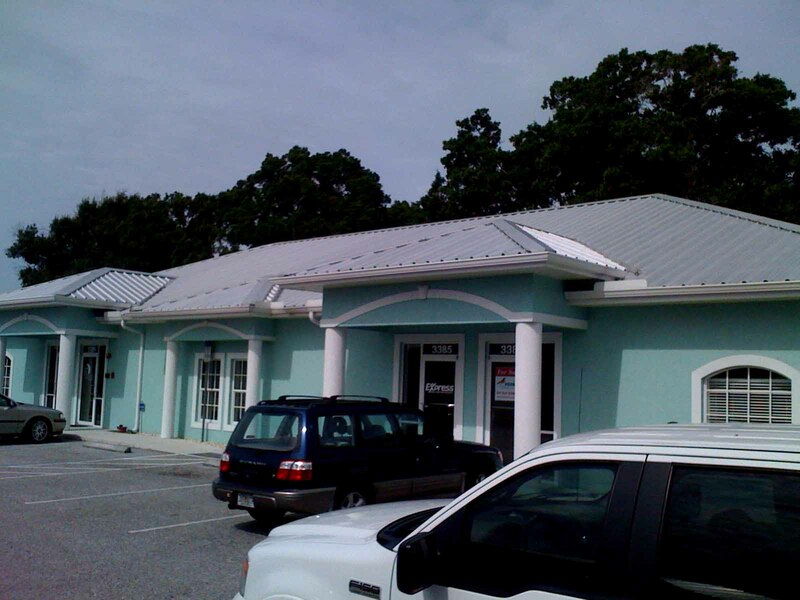 Beach Bazaar, Siesta Key Sarasota - New heat welded modified roof with white elastomeric coating. 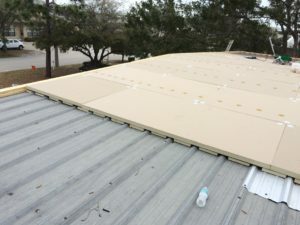 Outrigger Beach Resort, Longboat Key FL - New 5-V metal roof system and Single Ply flat roofing.